With business moving at the speed of light, IT must match pace with implementing IT Changes. What can IT Change Management learn about going fast from the world of auto racing? Race cars are designed to go fast, right? Every ounce of a race car is carefully engineered for maximum performance. Driver amenities are minimal. Unnecessary equipment non-existent. Everything has one purpose – to make the car as fast as possible. Then why do they have brakes? Brakes slow things down. They reduce speed by converting kinetic energy (speed) into heat…. it’s good old fashioned friction. High performance cars are rated for 0-60MPH times, but also 60-0 stopping distances. Check out 22 Cars that Stop from 60MPH in Less Than 100 Feet. Race drivers are not afraid of going fast. They thrive on it. They drive hard into corners, braking at the last possible moment, reducing speed by just enough to keep from spinning out. Cars with better brakes can go a split second longer before braking, increasing overall speed. Brakes allow you to go fast. Great breaks; faster. 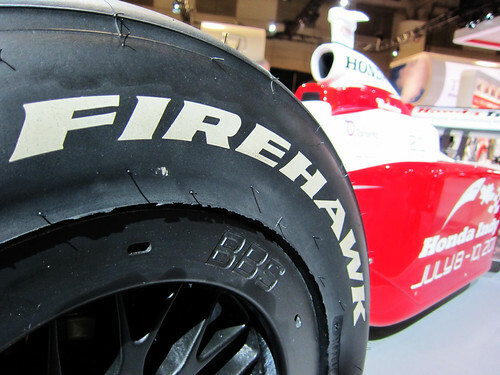 Effective IT Change Management should be like brakes on a race car. Slowing down only when needed to evaluate changes, and only as much as required. Applied too late and you’ll spin out – in the form of post implementation Incidents, roll backs, rework, and, worst of all – business impact. And, just like race car brakes, good IT Change Management very quickly slows down to do its work, and then back to speed. But too much or ineffective Change Management drags things down and creates lots of friction. Want fast and effective implementation of IT Changes? Build really solid IT Change Management. How to Implement Basic ITIL Change Management is a great place to start.